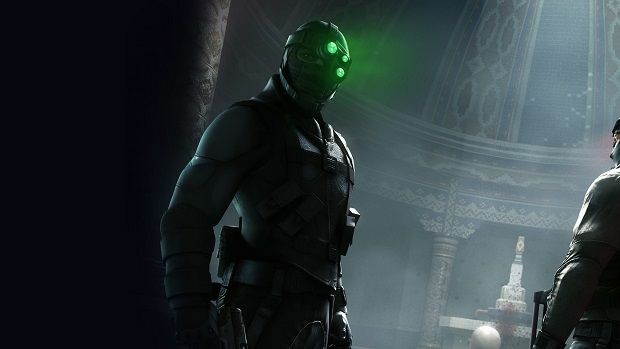 Splinter Cell: Blacklist Trailer Forces You to "Become What They Fear Most"
Sam Fisher has “become what they fear most” in a new trailer released for Splinter Cell: Black List by Ubisoft. In the video Fisher is back in control of Fourth Echelon and has been tasked with dealing with a new deadly terror called ‘The Blacklist’. Millions of lives are at stake and Fisher must done his signature garb and goggles to take down this new threat. 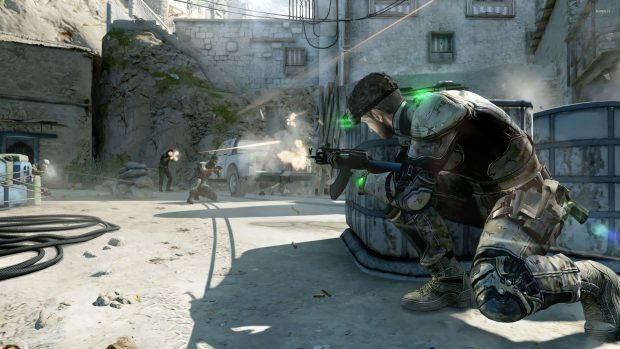 Splinter Cell: Blacklist is scheduled for release on August 20 in North America and August 23 in Europe for the PS3, Xbox 360, PC and Wii U.